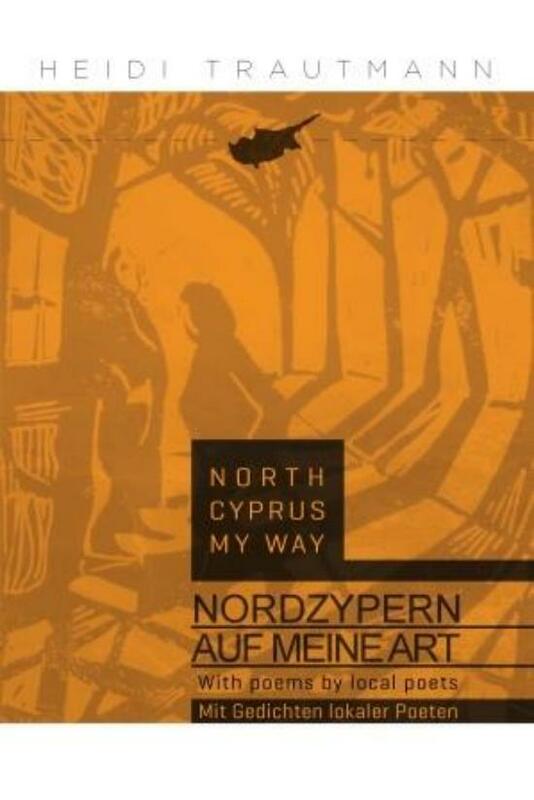 ‘North Cyprus My Way’ is a book for travellers, written in English and German, and as I said in the press release, for those travellers who want to know more about the country, and therefore I wanted to show its soul which comes to the surface in the poems by local poets I have included, poems that I found would fit the general idea of my essays. I want to thank the poets who have been willing to contribute to the book and gave me the permission to translate the poems into German. I want to thank them personally and would be happy if they would join me on the first book presentation at the ‘Cadı Kazanı’ on Friday, May 09 at 18:00 – 20 hrs. 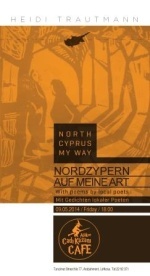 They will receive their copy on the occasion and I will recite the one or other poem in the German language for them to listen to its music and rhythm in the German language, together with the essay I have chosen the poem for. I would be grateful if you would confirm your participation as my friends Nilgün Güney and Ateş Kozal will be hosting the event. 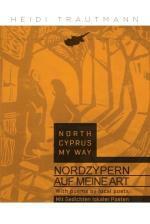 PS: There will be other book presentations in Kyrenia, the dates of which will be made known separately. 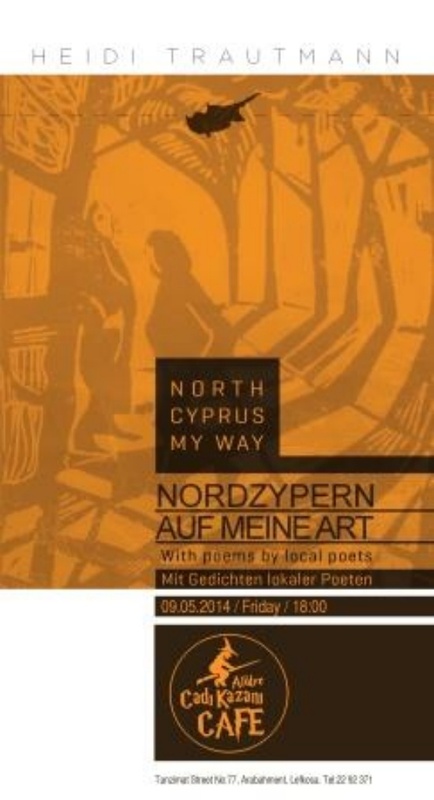 The next one will be in Doğanköy in the newly opened Street Art Café and Bookstore on May 12 at 18:30 hrs. The books will be available in all bookstores : Bestseller Karakum, Bestseller Alsançak, Street Art Café and Bookstore Doğanköy (opp. Erduran Laboratories), Round Tower Kyrenia, Deniz Plaza, Işik Bookstore Nicosia.